OBSTAKILL is a 3D Sidescroller retro style Video Game where it’s you against the World. You must Navigate through the world with out dying in order to deactivate a powerful virus that has been causing Chaos! 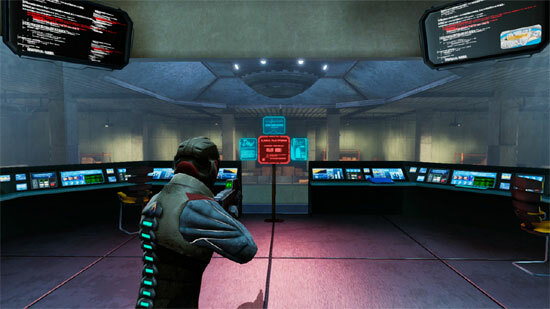 Continuum is a 3rd person adventure game where you must move through the environment and interact with various objects in the scene to advance the plot. 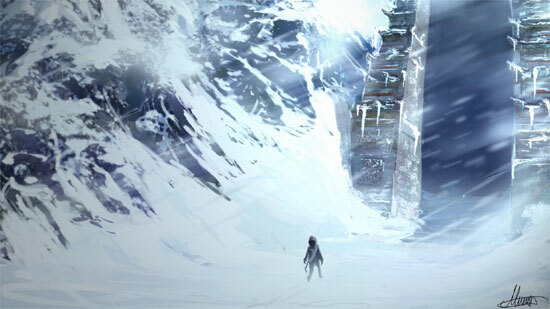 This game tells the story of a mountain rescuer receiving an SOS call coming from a stranger at the peaks of a snowy mountain, and embarks on an adventure to save this stranger. This expedition will take him to a mysterious temple where time seems to behave differently. 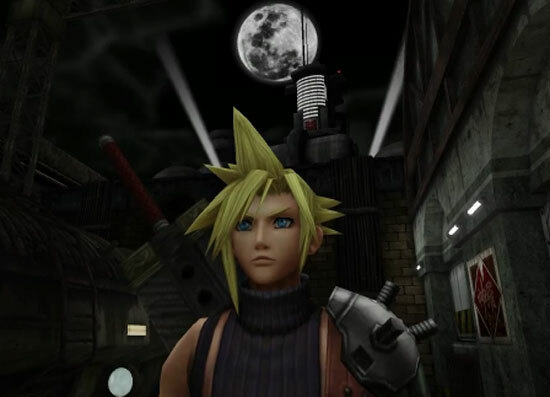 The player will need to solve challenges in order to progress, and a series of deja vu’s will appear upon the completion of each of these challenges, gradually revealing the rescuer’s fate. 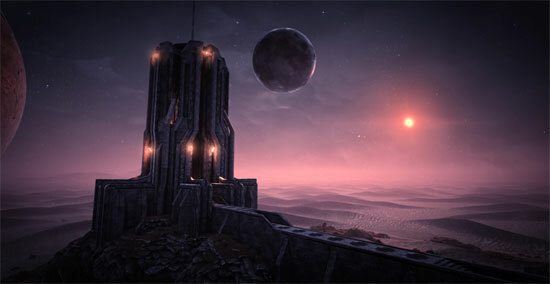 Continuum is a game developed by 5 students from Montreal, Canada. It was created within 4 months, as part of a bachelor’s degree final project. Renegade X’s mapping and modding tools are now available for download! 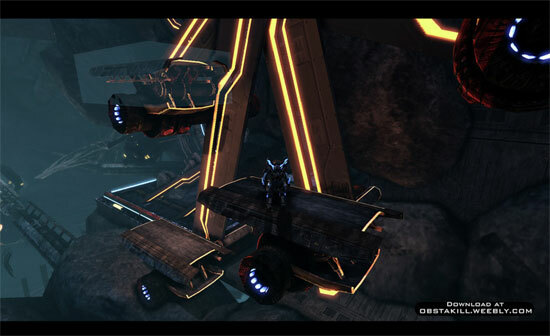 Renegade X is a First/Third Person Shooter with RTS elements. 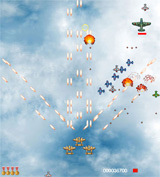 Players will be able to fight for two unique teams, manage their own economies, choose from over 30 weapons, 15 vehicles, and call in nuclear strikes, Ion Cannons, and airstrikes, and much more. 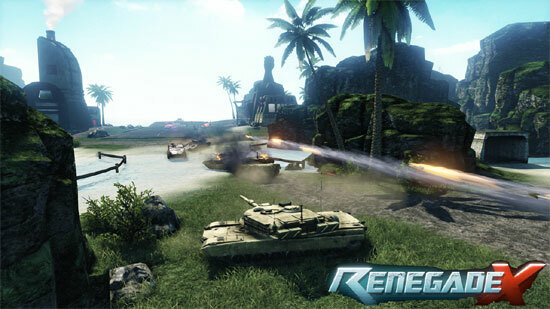 Renegade X is for all players – lone wolves, team-based gamers, tankers, snipers, rushers, turtlers, and all others! 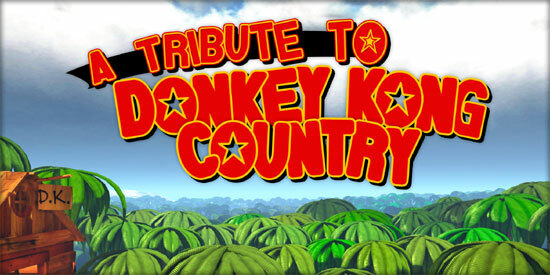 A Tribute to Donkey Kong Country: First World is a free, unofficial and fan-made game for PC. 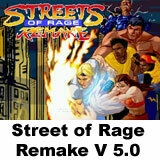 This is the first release and features the first world with 8 brand new levels! 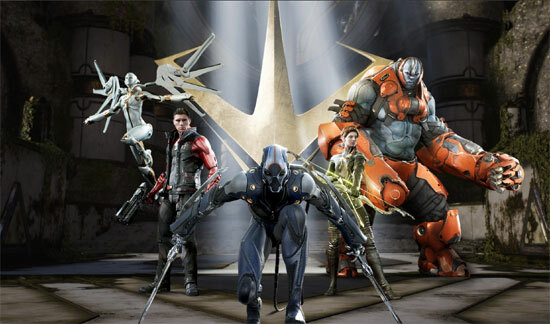 Unreal Engine 4 is available to everyone. Epic’s goal is to put the engine within reach of everyone interested in building games and 3D content, from indies to large triple-A development teams, and Minecraft creators as well. For $19/month you can have access to everything, including the Unreal Editor in ready-to-run form, and the engine’s complete C++ source code hosted on GitHub for collaborative development. Renegade X: Open Beta is now available for download! 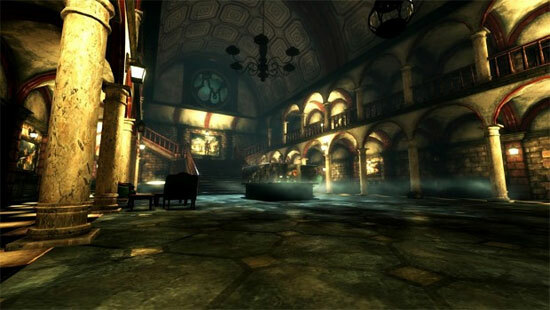 Explore the depths of the immersive, atmospheric world of Kraven Manor. Uncover its secrets, solve its mystical puzzles, and face the growing threat within. PROJECT SILCHARDE is a stealth action game in third person where you play as Didrik, member of the Advanced Security Coalition. You must defend the Biotechnology Research Laboratory from unexpected attack of the Resistance. Find your way with guns, cover, become invisible, move and throw objects, avoid security cameras, or flank the enemy. You choose. This game is made by students of UPC University, as Final project of the Master’s degree The Creation and Development of Videogames.